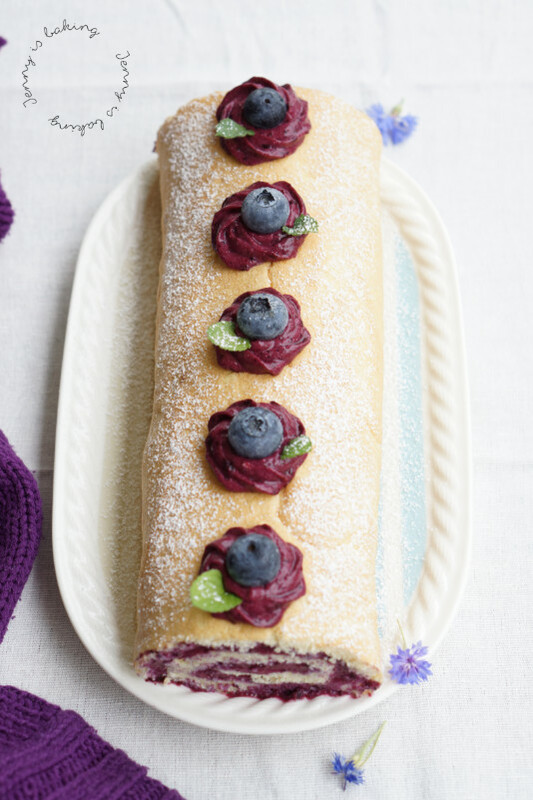 Guys, this blueberry sponge roll is my new summer favorite. Really. Hamburg has decided to participate in summer this year. Whereas last year summer was on a Tuesday, we have had very nice and sunny weather since May, that’s already three months and it doesn’t look like it is going to change soon. So finally I also got into the “It’s too hot, I don’t want to turn on the oven” mode. I decided I needed something light and fluffy. With fruits preferably. Simple, yet elegant. Yeah, I know, there are so many blueberry muffin recipes out there. I know. But this is my favorite and it is so simple. Please bear with me and make a dozen, or two. 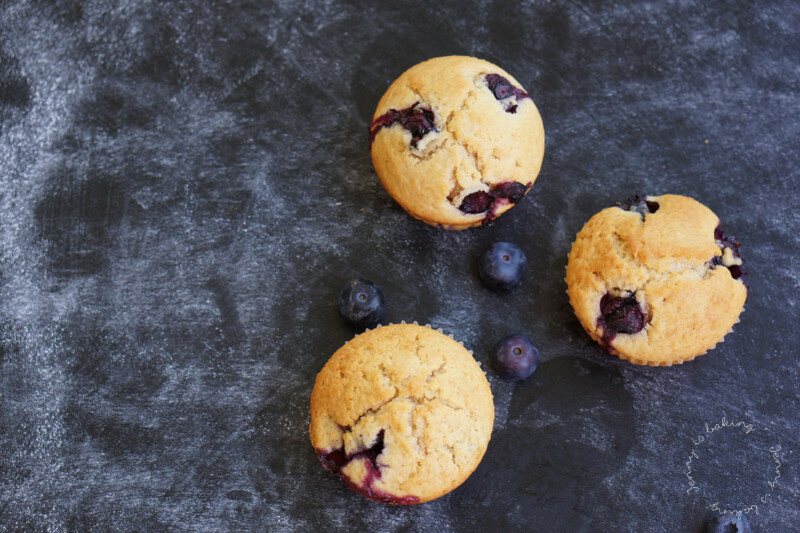 Because they are full of this blueberry goodness, and they just make you happy. I promise. 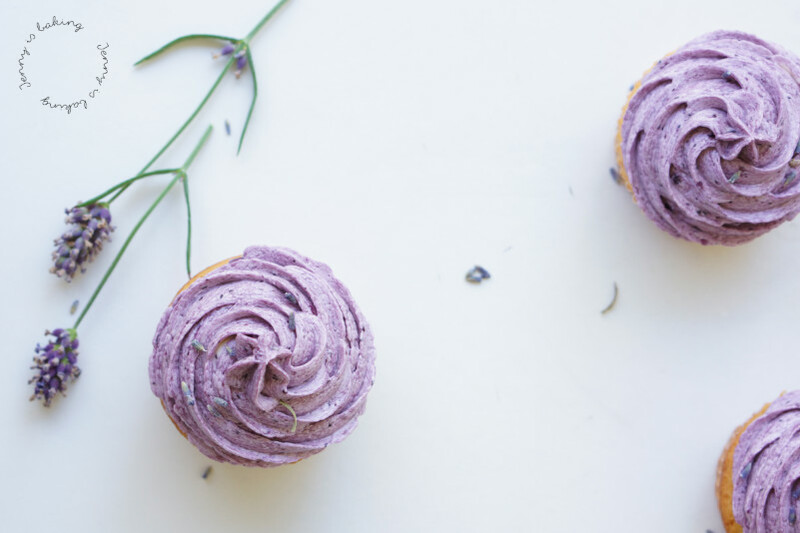 Happy to present lavender cupcakes today. It has been way too long that I presented cupcakes. 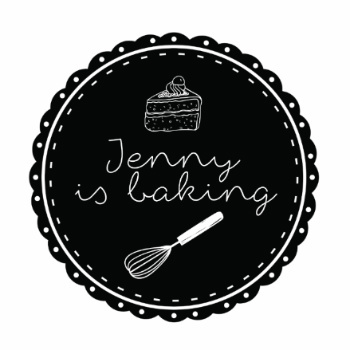 During these one and a half years I have only shown you guys three recipes, that’s crazy, three only! And since lavender has been on my bucket list forever, I decided to give it a shot this time. Lavender either in a cake or in a cupcake, that was my idea. So I used a basic vanilla cupcake recipe and added some lavender to it. Replaced some of the sugar with honey and added blueberries to the buttercream. May I prsent to you a summer symphony of lavender, honey, vanilla, and blueberries? I have to confess something, so far I have never worked with gelatine or a vegetable gelling agent. I know, it is crazy. Somehow I thought it was super complicated and I also felt that often the taste was weird or cakes looked unattractive. But I decided enough was enough and simply said, OK, let’s give it a try. I decided to try with this wonderful cake. I mean, wouldn’t you want to try a bite of this beauty?